A planted tank at the Interzoo 08 show. 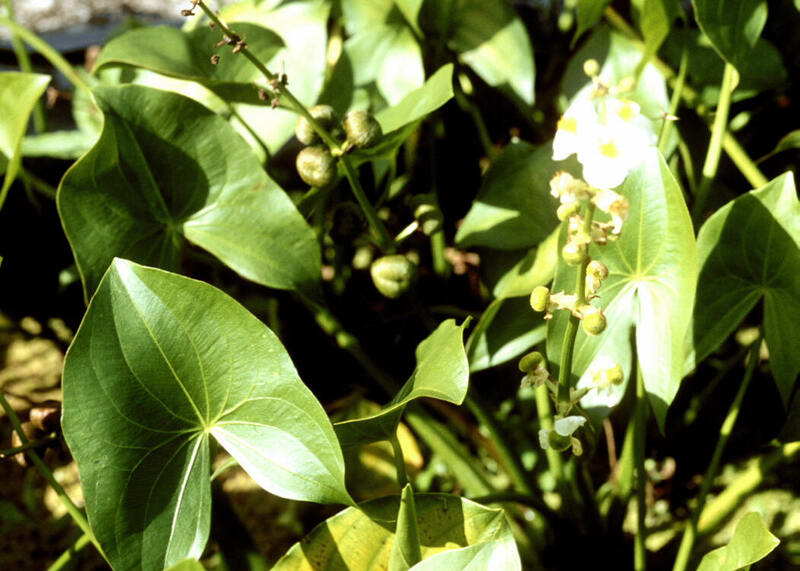 Sagittaria, as it looks when it grows emersed. At a FLA live plant farm. An unknown Crayfish species photographed at the Interzoo 08 show.